A screencast is a digital video recording that captures actions taking place on a computer desktop, often containing voice-over narration. 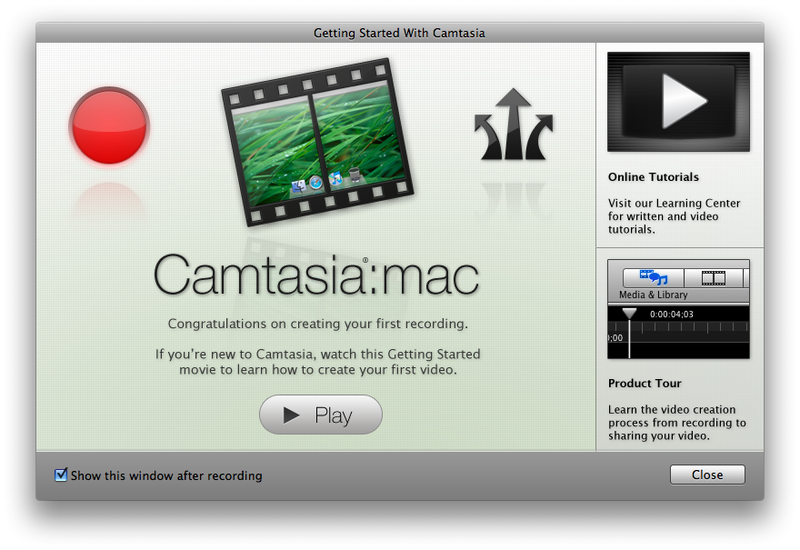 Camtasia is an excellent program for this. 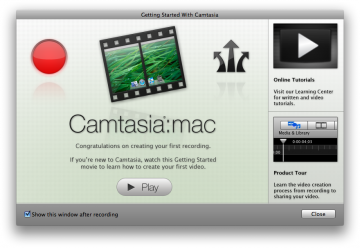 UBC owns a license for students to download the Camtasia software for free. Simply go to Connect and find the download link under the “Resources” tab. When saving a new screen recording, save it as a higher quality clip by selecting “1080p” (rather than just “Movie”) in the saving options. This allows for a higher quality final product with more visual clarity. To ensure that a screen clipping is of high quality use a large computer monitor; the resulting screenshot will be higher resolution. If you do not have access to larger computer monitors, consider using one of the large Macs in the LFS Learning Centre. Snagit is screen capture software that can also be used to take and edit screen clips. UBC also has a license for students to download this software for free. Again, find the link in Connect under the “Resources” tab. Watch this video as an example of screen-casting. The actual screen-casting starts at 1:30 in the video.